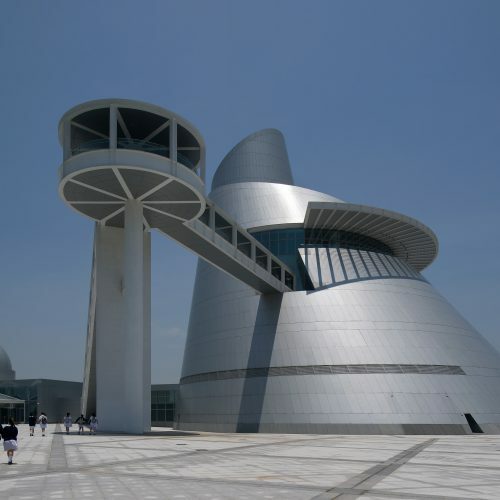 Ieoh Ming Pei, FAIA, RIBA (born 26 April 1917), commonly known as I. M. Pei, is a Chinese American architect. In 1948, Pei was recruited by New York City real estate magnate William Zeckendorf. 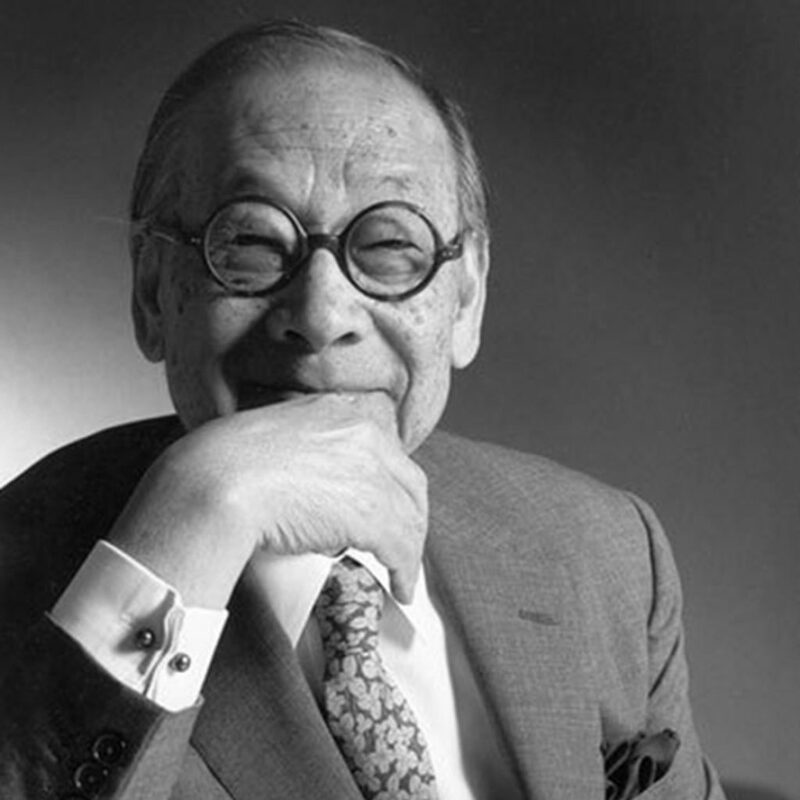 There he spent seven years before establishing his own independent design firm I. M. Pei & Associates in 1955, which became I. M. Pei & Partners in 1966 and later in 1989 became Pei Cobb Freed & Partners. Pei retired from full-time practice in 1990. Since then, he has taken on work as an architectural consultant primarily from his sons’ architectural firm Pei Partnership Architects. Pei’s first major recognition came with the National Center for Atmospheric Research in Colorado (designed in 1961, and completed in 1967). 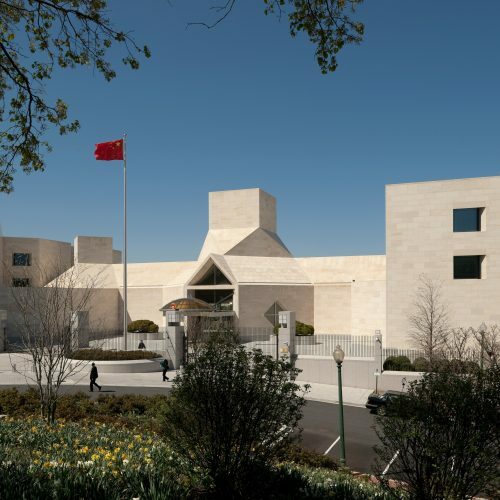 His new stature led to his selection as chief architect for the John F. Kennedy Library in Massachusetts. He went on to design Dallas City Hall and the East Building of the National Gallery of Art. 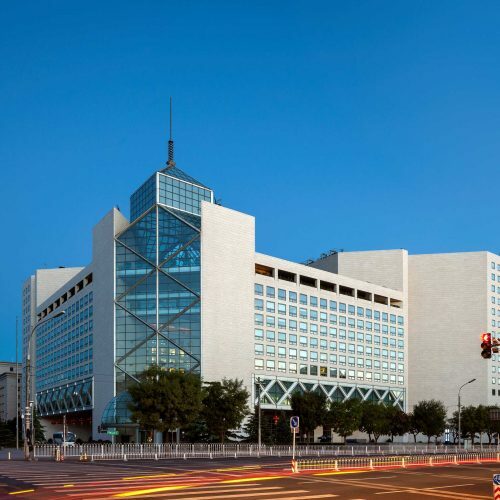 He returned to China for the first time in 1975 to design a hotel at Fragrant Hills, and designed Bank of China Tower, Hong Kong, a skyscraper in Hong Kong for the Bank of China fifteen years later. 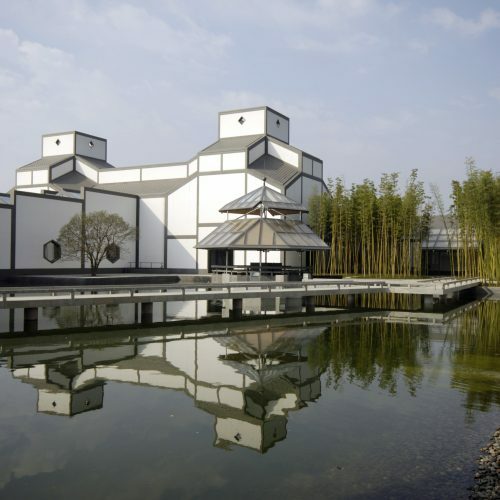 In the early 1980s, Pei was the focus of controversy when he designed a glass-and-steel pyramid for the Musée du Louvre in Paris. 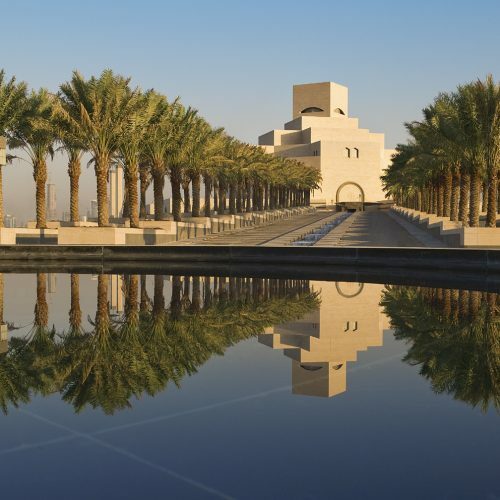 He later returned to the world of the arts by designing the Morton H. Meyerson Symphony Center in Dallas, the Miho Museum in Japan, the Suzhou Museum in Suzhou, and the Museum of Islamic Art in Qatar.